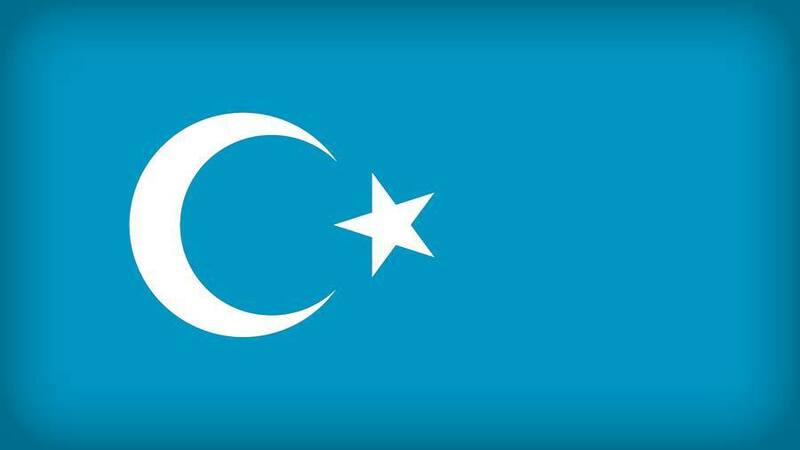 New details about the detention of Uyghurs in China expose a ruthless state using inhuman methods – including torture – to wipe out a culture. Yesterday, Bitter Winter reported about the detained ethnic Uyghursbeing transferred to prisons in provinces beyond Xinjiang. New details emerging from our continued reporting expose the lengths the Chinese state is going to in its efforts to detain and “re-educate” the population, the use of torture to aid in the re-education, and the determination to keep secret the whole effort. The Uyghur re-education operation is being exposed as an enormous logistical challenge. As we reported yesterday, the state has had to locate new prison facilities for at least 500,000 Uyghurs previously being held in Xinjiang Province, in far western China, and then organize transportation to move all of these prisoners to their new homes, sometimes hundreds of miles away. We can report today, however, that the preparation and the execution of this plan involved more work than previously known. According to a prison guard at a facility intended to receive Uyghur prisoners, managers were first ordered to find new places to house existing prisoners in order to make room for the Uyghurs. Once the prisons were empty, renovation began. Security had to be upgraded, including all ordinary glass in the prison cells being replaced with “anti-riot glass,” and adding redundancy to all physical barriers. The guard reports that one must go through four or five doors, including an electric iron door and an iron gate, to enter the building. Preparations for the housing of prisoners extended beyond physical logistics to human resources. According to multiple sources, prison guards have been sent to Xinjiang to learn how to deal with Uyghur inmates. Guards’ education included visits to the “transformation through education” camps where Uyghurs have been held previously. At the camps, guards are trained how to “remake” or “fix” Uyghurs for Chinese society. In total, tens of thousands of prison personnel studied the control tactics of Xinjiang police.